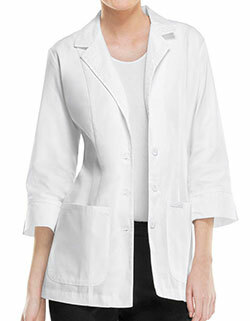 Get optimum comfort and functionality with WonderWink Origins Unisex Lab Coat. 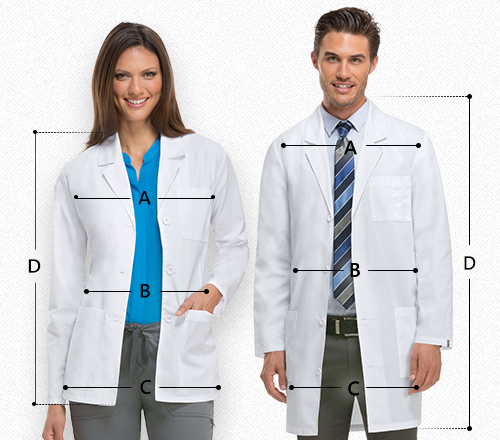 Crafted using high quality fabric composition, the six pockets make it ideal for storage. 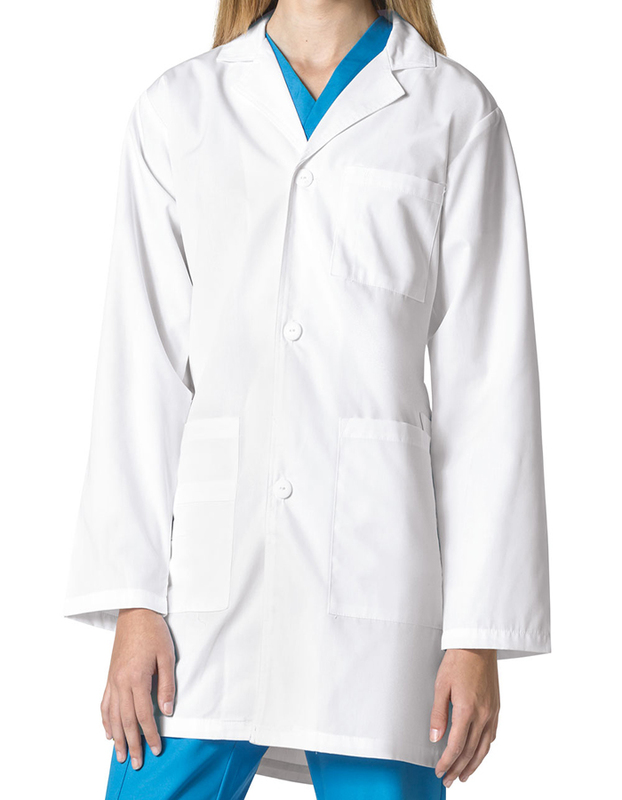 Get your lab coat personalized with embroidery and make an unmatched statement.